A deer killed by a hunter in DeWitt Township in Clinton County tested positive for chronic wasting disease. It is the fourth deer found with the disease in southern Michigan this year, and it shows that efforts by the Department of Natural Resources to stop the disease from spreading have not been successful. 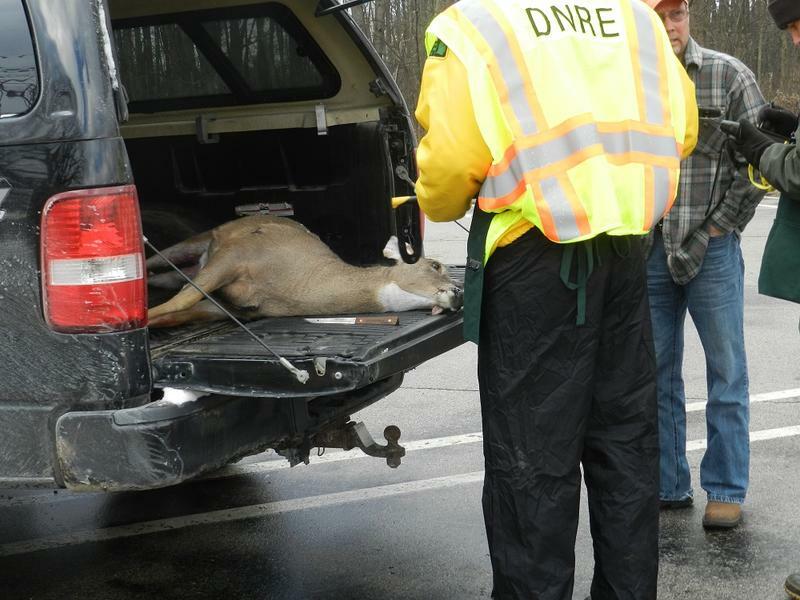 DNR deer management specialist Chad Stewart says that the deer was found about eight miles from the previous CWD cases, which were in Meridian Township. "Having one in Clinton Township means there is at least one more there or in between. We have our work cut out for us in terms of managing this disease." 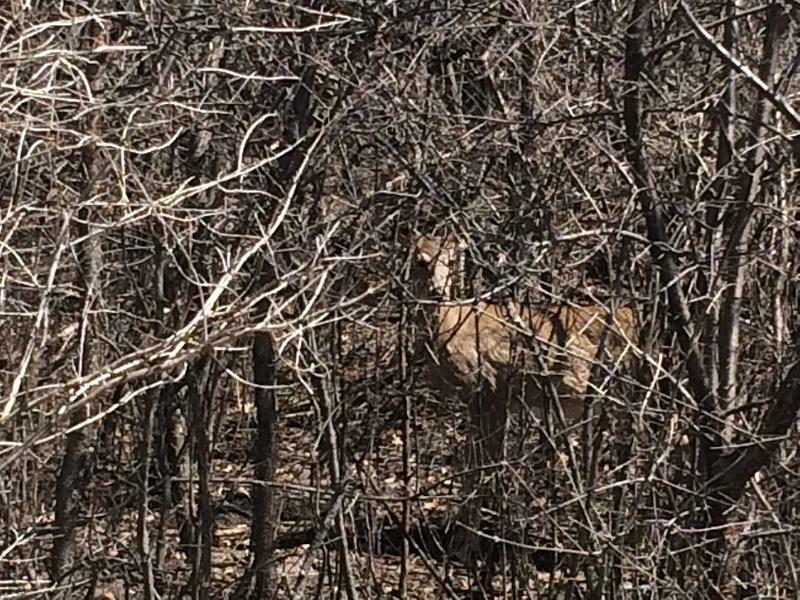 When the disease was identified in free ranging deer last spring, the DNR hired sharpshooters to aggressively cull deer within a two mile radius. About five hundred deer were killed. Stewart says that the DNR is attempting to eradicate the disease in order to protect the deer herd as a resource for hunters. The agency is also relying on hunters to support its efforts. Within the core counties identified by the DNR, hunters have been required to have their deer tested. Stewart says about 2000 deer have been submitted for testing by hunters, and that's how the newest case was caught. Chronic wasting disease is caused by a prion. A prion is an inanimate infectious particle, not a live organism like a virus or a bacteria. "It's pretty indestructible," says Stewart. "It can exist in the environment for literally decades." 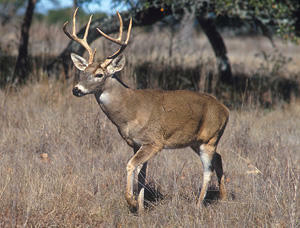 Deer ingest the prions through contact in the environment or contact with other deer. The disease progresses extremely slowly, and the deer appears healthy, even though it is infectious. It is only in the last stages that the deer shows symptoms of becoming emaciated, losing fear, and salivating. "Basically it turns them into zombies," says Stewart. According to Stewart, hunters whose freezers are full from the regular deer season are welcome to continue hunting and to bring their deer for storage and testing to the DNR's Rose Lake facility in Bath, Michigan. Meat from healthy animals will then be donated to food banks.